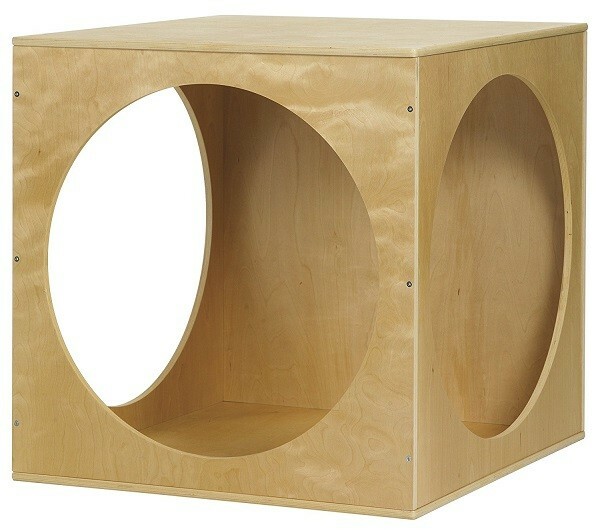 Curl up in the perfect little reading nook with this play cube from ECR4Kids! 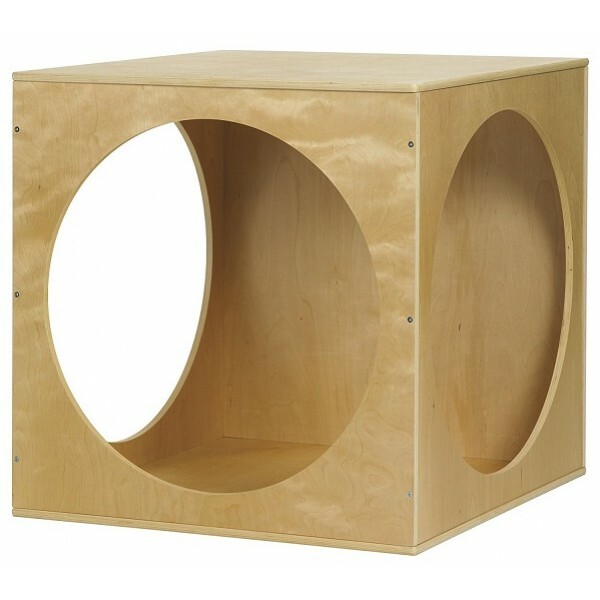 This 30 inch cube has large cutouts in three of the side panels, so kids can easily pop in but still feel nestled and secure. You can line it with your own blankets and pillows or get a version that includes an easy-to-clean vinyl mat. For more furniture pieces for Mighty Girls' bedrooms, check out our Furniture Collection.